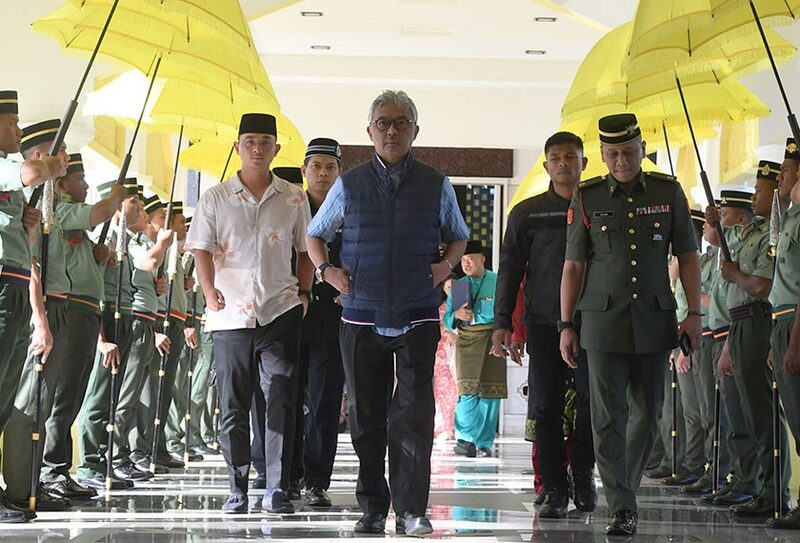 Malaysia has a new king after the former king steps down in a historical abdication. Sultan Abdullah Sultan Ahmad Shah takes the throne after a vote by the Malaysian royal council last week (24 January). While there was cause for celebration, there was plenty of room for curiosity. Not much is known about him because of his private demeanour. Here are some quick interesting facts about him. Born on July 30, Sultan Abdullah completed his primary and secondary education in Malaysia before going abroad to Britain. Educated in the UK, he studied at the Aldenham School in Hertfordshire and Davies College, London. His alma mater is Worchester & Queen Elizabeth College where he received his Diploma in International Relations and Diplomacy. Before beginning his education abroad, Sultan Abdullah was active in the British military. He rose to the ranks of Second Lieutenant and commissioned by Queen Elizabeth II in 1980 at The Royal Military Academy Sandhurst. 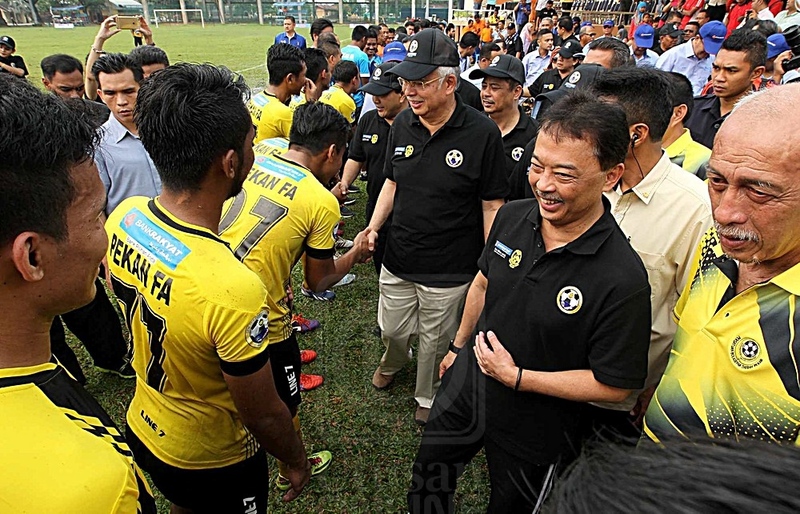 Unbeknownst to a lot of people, Sultan Abdullah is surprisingly a big name within the local sports scene — particularly football. So much so that he is an executive committee member in FIFA, and a council member of the Asean Football Federation (AFF). But apparently, he’s a man of many talents because he is also active in other sports including hockey, golf, shooting, polo, squash, and tennis — Whew! And if that’s not enough, he also holds a variety of memberships and roles in most of the sports listed above. Sultan Abdullah is a family man with nine children, four sons and five daughters — that’s a big family! His eldest son, Tengku Panglima Besar Tengku Hassanal Ibrahim Alam Shah is set to be the crown prince of Pahang. Last but not least, word from locals is that Sultan Abdullah is a really generous man. He frequents a specific shop for nasi lemak and roti canai, and when he does, he treats all the customers in the shop for a free meal. Might be the most important thing on this list, I reckon.